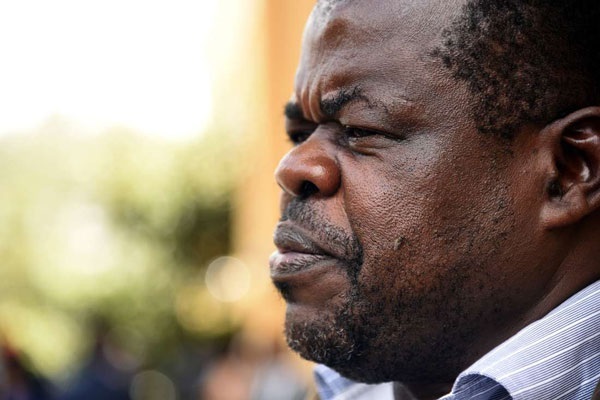 Thursday February 14, 2019 - Human rights activist, Okiya Omtatah, and the Ministry of Interior entered into an agreement on Tuesday to have junior police officers continue living within police stations. According to the consent which will be formally filed in court on Friday before Justice Chacha Mwita, the police will stay put in their Government houses until September 13th, 2019. The Government is also believed to have, among other things, concurred with Omtatah that the Ksh 9,000 allowance recommended for police officers especially those living in Nairobi could not fetch decent housing and therefore needs to be increased. In January, President Uhuru Kenyatta, through Fred Matiangi’s Ministry of Interior, had directed that police officers living in Government houses, leased houses, police camps or lines needed to move out by February 13; a move that was proving difficult for the officers who lamented that the allowance they were given cannot afford them decent houses out there if you factor in Government taxes.